HOT Deal for Disney Lovers! 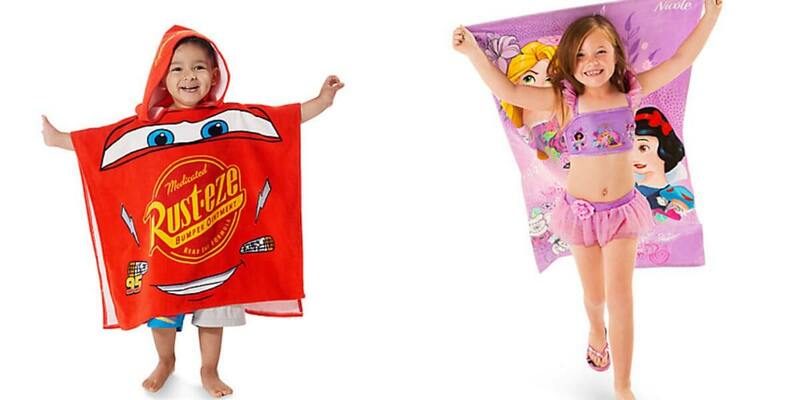 Grab a few Personalizable Hooded or Beach Towels $9.99 when you use code DOLLARPZ you get $1 personalization! Can’t beat that for the Summer. Free Shipping on orders $50+ with code SHIP50.